Earning money involves a lot of hard work, and no one wants to lose it casually, so people want to save every bit. So, you cannot afford to go solo when you need to slice some few bucks off a significant real estate deal. Just ask yourself whether it would be worth it to spend a lot of time and energy to swift through several listings and aggressively involve yourself in many negotiations without the aid of a commercial real estate broker? 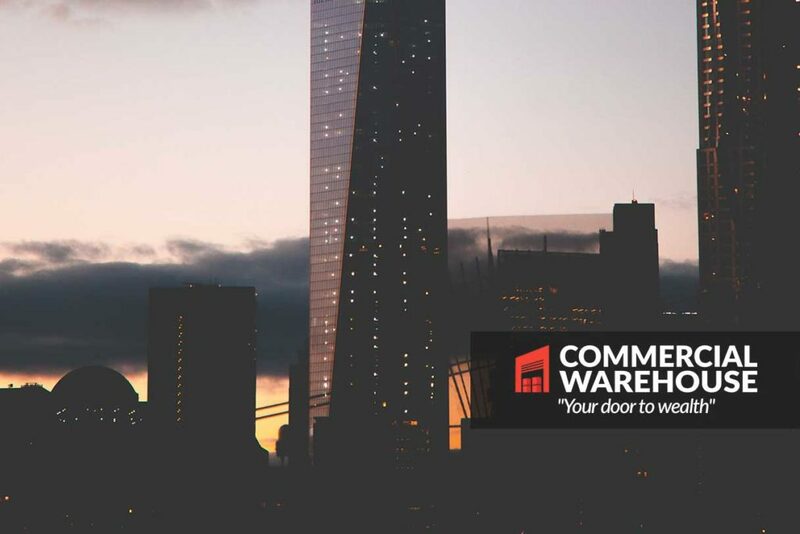 To conclusively answer that question let us consider the pros and cons of hiring a commercial property broker so that you can choose whether to have one or go it alone. In several circumstances, people don’t want to pay the broker the commission due willingly and that is why so many businesses appear reluctant to involve a tenant agent in their real estate issues. It is somehow astonishing since the commission does not come from the pocket of the businesses. A landlord will usually place a budget of 4 to 6% to cater for the listing agent, which will later be split with a tenant when the lease is finished. In most case, the split is usually on a 50:50 basis but can sometimes favor the listing agent through becoming as low as 90/10 split. In a nutshell, the broker’s commission burden is weightless to a company. A broker offers other services which a person is unable to access it that is cost saving. A broker possesses plenty of information, negotiation skills and experience and market knowledge that gives an extra edge when it comes to great deals. A business owner may opt to engage in the process personally but may miss crucial information on maximizing the business’ profits that a broker would provide. An individual has the inability of recognizing potential cost saving opportunities during the operation period of the lease. Therefore, it is wise for businesses to engage real estate agents in representing their interest to save on money. The negative part is where a property is not listed with an agent; the landlord has no obligation to pay a tenant broker. However, in most cases, a company will cater for the broker’s commission and other costs related to leasing the particular property. Therefore, to avoid a situation where a broker extends commissions beyond time or claim unnecessary commissions when the lease is renewed, a contract should be formulated beforehand. Listing agents normally protect the interest of their landlord due to the duty placed upon them. However, the company managers will have to depend on their intellect to protect the company’s interest when they only involve listing agents. Since the professionals unfamiliar with the process are the ones representing the landlord, the negotiation process is somehow disadvantaged. Fortunately, a tenant usually works diligently to protect the interest of the company during the process. They disinteresting search through the various listing that several brokerages provide. In that manner, they can account for company’s requirements instead of favoring the landlord. Involvement of the listing agents will limit the properties that an investor will be shown. Usually, they will lead the investor to the properties that their agency manages to maximize on commission as they can choose the agents to work together. Likewise, tenant brokers will direct investors to properties that earn them the highest commission while avoiding properties where the commission is a 50/50 split. An investor that doesn’t engage a broker will be overwhelmed with checking the suitable list of properties that are best located for the business. Fortunately, a broker brings solid understanding and experience of how the market in a certain area works enabling an investor to select the ideal property rapidly. Apart from the advantage of avoiding spending a lot of time when searching for a property, time savings can also occur during the process of making the deal. In time could be saved when carrying out inspections, making negotiation terms, putting an offer and even when completing the paperwork. 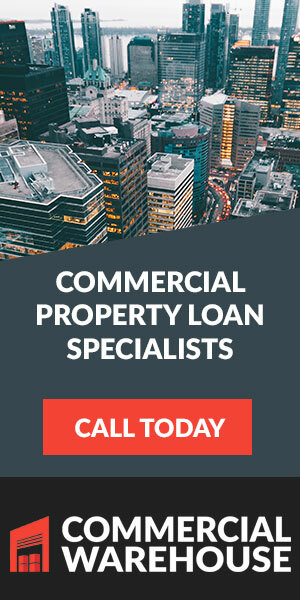 The search process for a viable commercial property as well as completion of necessary contingent steps would be streamlined when a broker who possesses enough experience and connections is engaged. The time factor can be detrimental when utilizing a commercial real estate broker. An agent knows very well that payment will not be made until the deal is finalized and signed. Such a circumstance may make the broker rush through the process without paying maximum attention to a company’s needs. If you are a tenant, it will help when you are aware of such an eventuality so that you insist on going at a pace that is beneficial to businesses. The commercial brokerage has the advantage of knowing the local market pretty well. As a result, they can easily pinpoint potentially profitable spots where companies can purchase properties to establish businesses. For instance, an upscale designer clothing retail company can ride on the broker’s data to locate areas where their merchandise can be sought, and their retail sales maximized. Brokers know more information about the properties that most company owners could not be aware of like the type of buildings in a particular area, zoning and any restrictions and some proposed infrastructural developments that are set to be established. They are aware of information about trends and business owners and landlords in a particular area that give the upper hand to an investor searching for a property. Brokerage usually spends a lot of resources when perusing through leasing and sales market data reports, comparative sales and leases data, traffic counts and demographics. It makes brokers aware of some viable offers that the public may not know like office spaces that will be set up in an area at a particular time. Negotiation is usually a stressful and complex process. A broker can successfully provide a buffer between the client and the rocky process. It is beneficial to engage a broker to vividly find profit areas or hidden charges that are on the property. Leases are usually legal documents that have cumbersome jargons which may confuse an ordinary investor. A wise broker will be able to read through such legal documents so as to locate and negotiate harmful clauses on behalf of the client. On the negative side, brokers usually want to benefit more financially making the lease to be expensive. They target an opportunity to raise their commission pushing the total lease amount to escalate hugely. Since the agent is duty-bound to cater for your interests as an investor, such situations bring about a conflict of interest between a broker and an investor. To hire a commercial real estate broker or not? Negotiate a deal that doesn’t best represent the interests of the investor such as a long lease term and higher rent. Fortunately, measures could be undertaken to curb negative circumstances that may emanate from a contract with a broker. 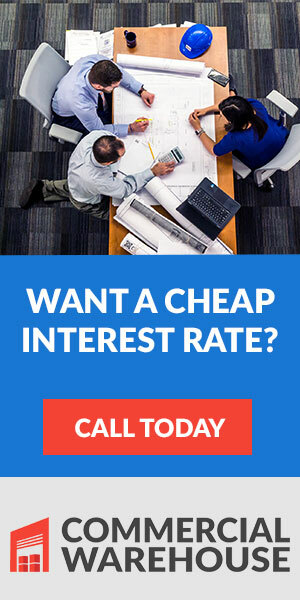 A company can opt to pay a flat fee to the broker for the brokerage services. In case a lease is successfully signed, you can give a broker and hourly fee regardless of whether a property space is found or not. Although contractual agreements may sometimes be undesirable, knowledge of such documents helps a company to identify areas of conflict of interest properly. Since the value of engaging a broker surpasses the problems that could occur, investors should utilize brokers while being keen on conflict of interests.